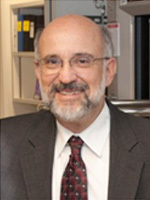 We are pleased to announce that Professor Enrique Iglesia of the University of California at Berkeley is the recipient of the 2019 Michel Boudart Award for the Advancement of Catalysis. The EFCATS Young Scientist Contest was held in Wageningen early July 2018. Three prizes were awarded to teams for developing research proposals on securing the sustainable delivery of food/feed/fuels/materials for our future society. A meeting of the EFCATS Board members was held in Krakow on Wednesday March 21st 2018. 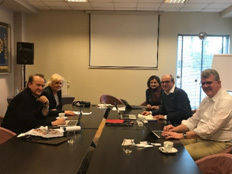 Among others, the agenda included Europacat 2019, Summer school 2019, Young scientist contest and EFCATS organization issues.